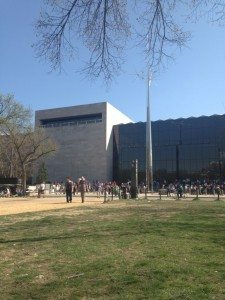 Washington DC – what you can do on a daytrip from New York! 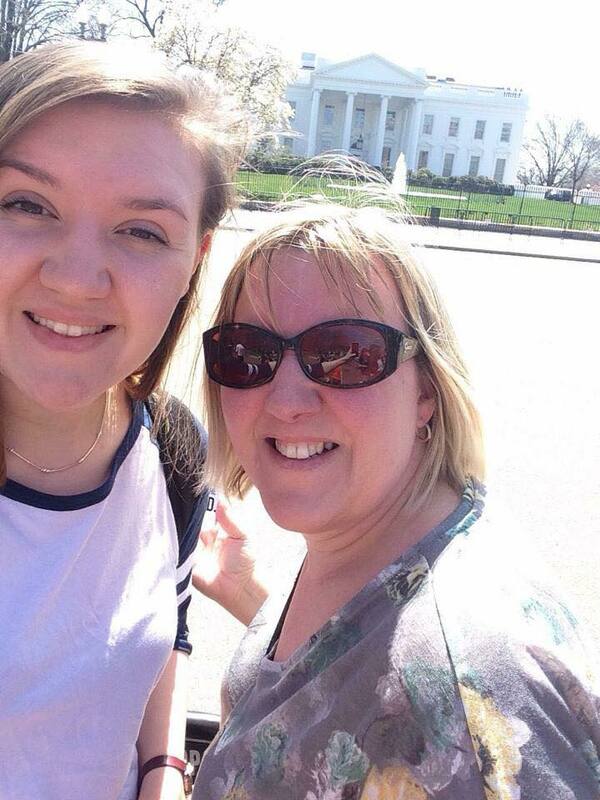 When we were organising our holiday to New York our eyes strayed to a day trip to Washington DC. As we had plenty of time in New York we decided to book the trip and experience a second US city on our holiday. 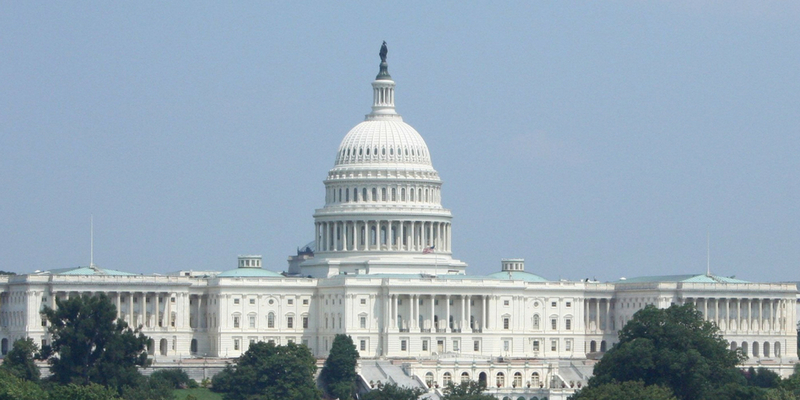 If you are thinking of booking a day trip to Washington DC read on to find out about our day and decide if it is something you want to add to your own itinerary. We booked our trip with Viator but there are other companies who offer this tour. It was an early start from out hotel on Times Square but luckily the meeting point to catch the bus was literally on the next avenue. After only a 2 minute walk we arrived at the rendezvous point to wait to be shown our bus. There were trips going all over the place – Philadelphia, Boston and Niagara Falls as well as our trip to Washington DC. How exciting! 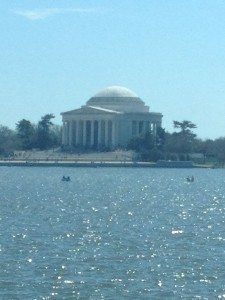 If visiting Washington DC is a must for you like it was for us it is worth noting that the coach trip takes 4 hours there and 4 hours back (obvious I know but thought I would point that out). You do stop off at a service station on the way for breakfast and on the way back for a loo break which breaks up the journey a little. Though for us this all added to the adventure! 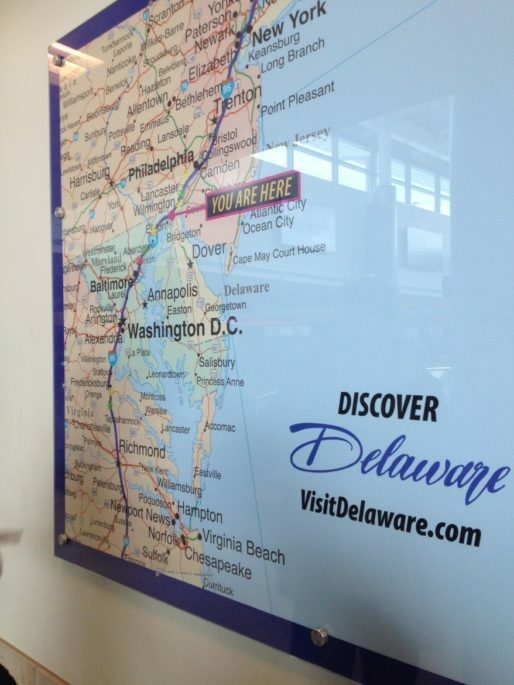 We saw Philadelphia on the horizon and drove quite close to Baltimore on our way and passed through 5 US states: NY state, New Jersey, Delaware, Maryland and finally Virginia! 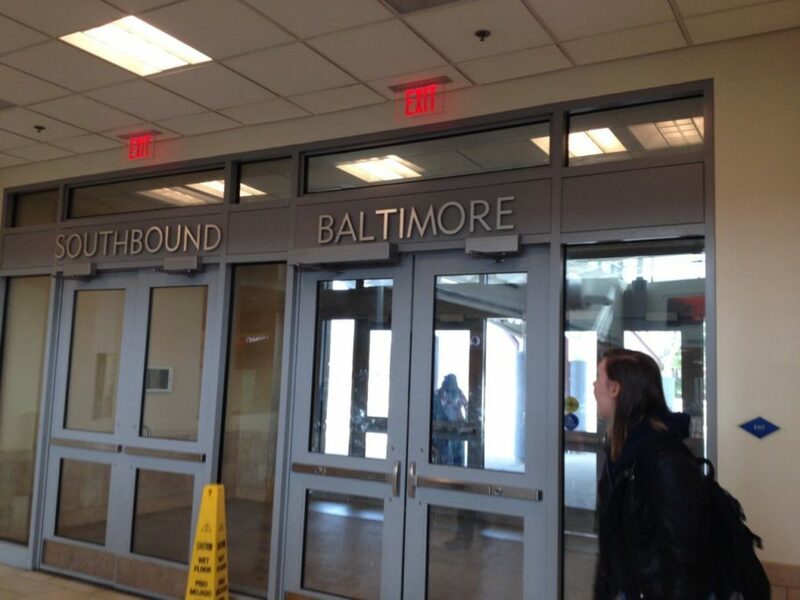 Baltimore – apparently the most dangerous city in USA. We didn’t stop. WHAT SIGHTS CAN YOU SEE? Well from a coach. And from a distance! 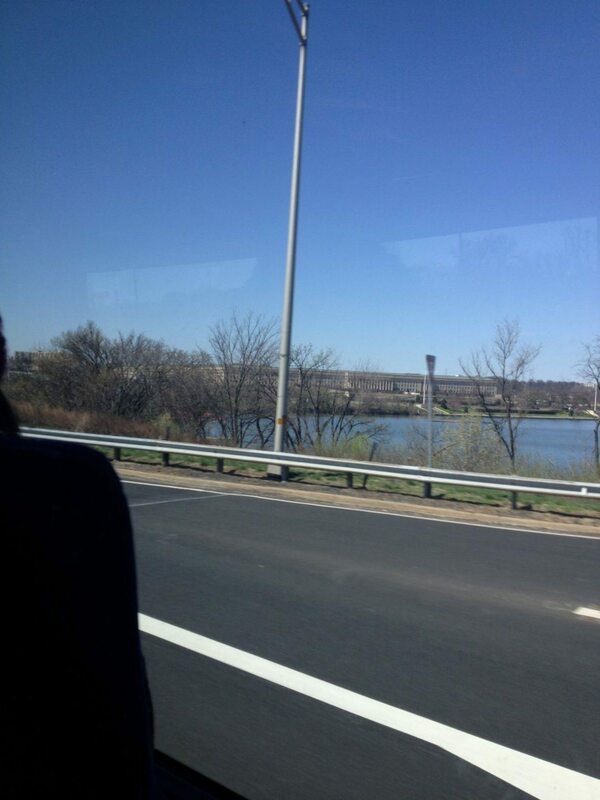 Excuse the picture but it was taken from a fast moving coach! 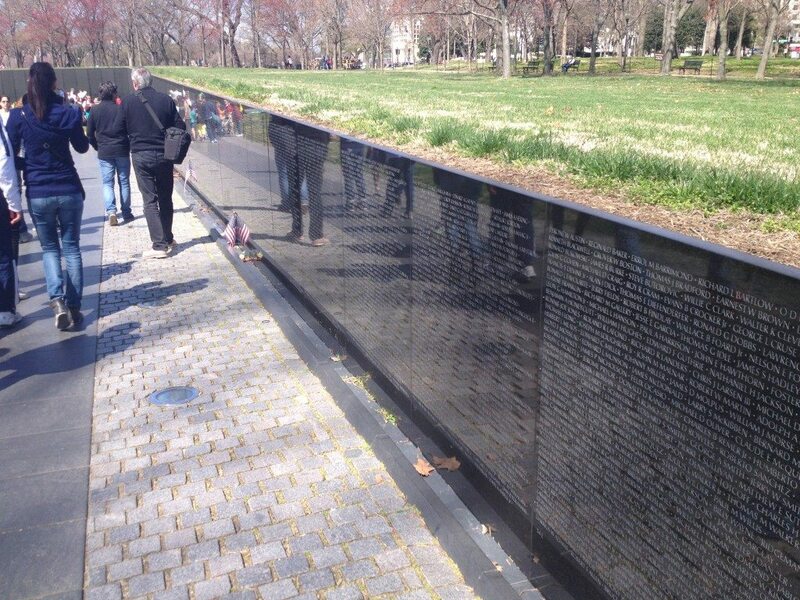 This memorial honours all the men and women who served in the Vietnam war. The memorial lists in chronological order the names of all 58,000 Americans who died during this conflict. 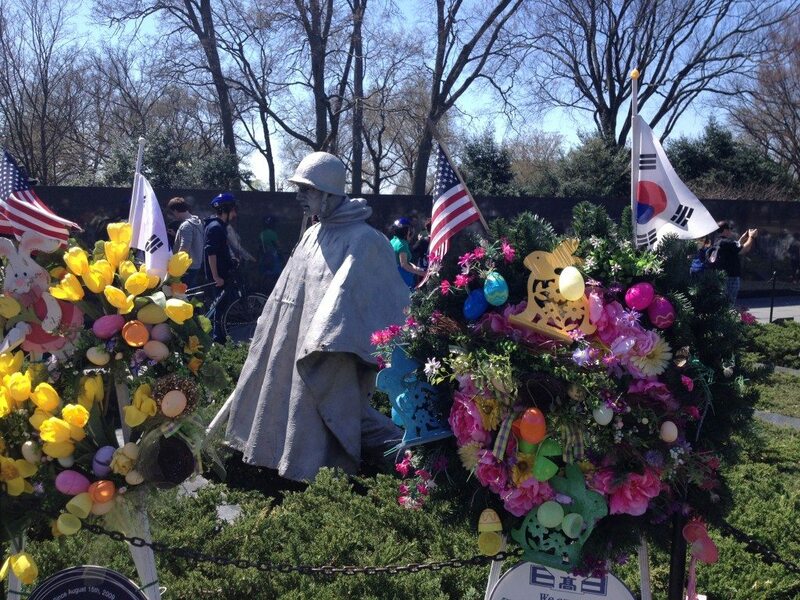 The Korean War memorial was dedicated in 1995 and commemorates the sacrifices of the millions of Americans and allies who fought during the Korean war. 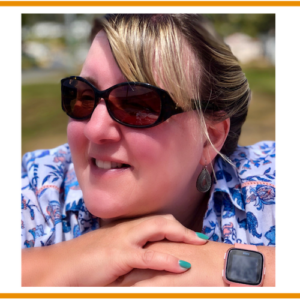 A pretty iconic structure isn’t it….I was really looking forward to seeing it and it doesn’t disappoint! 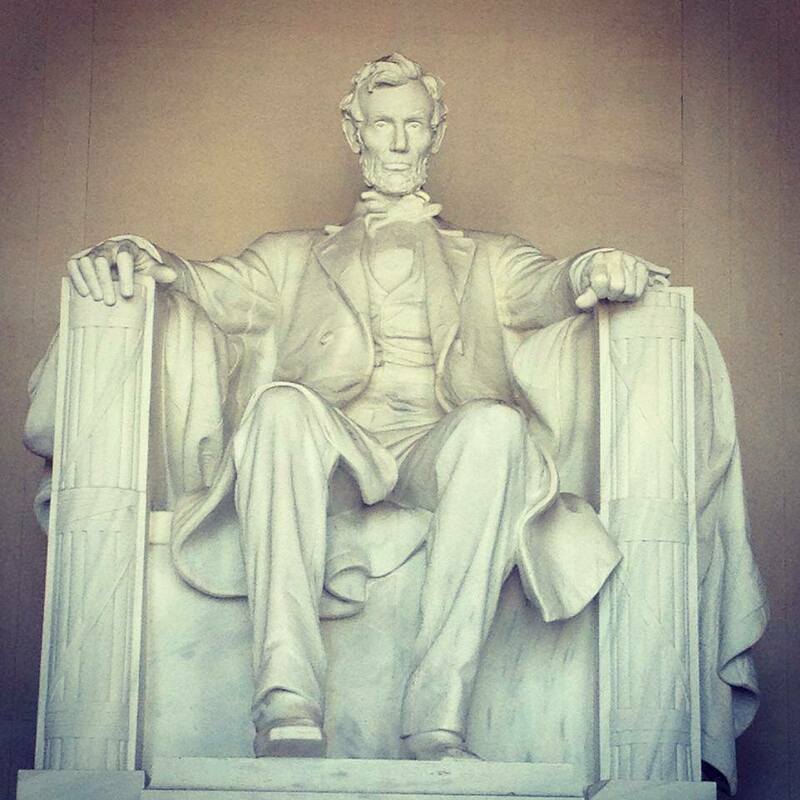 It is an impressive monument (its huge) and the marble sculpture of the 16th President of the USA sits surveys the National Mall. 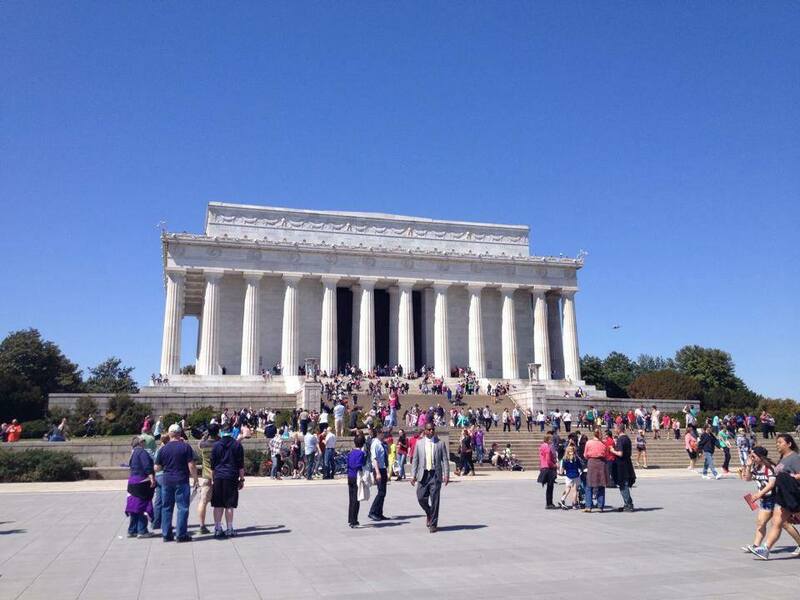 It is also the site of Martin Luther King’s ‘I Have a Dream’ speech which he delivered here on 28th August 1963. 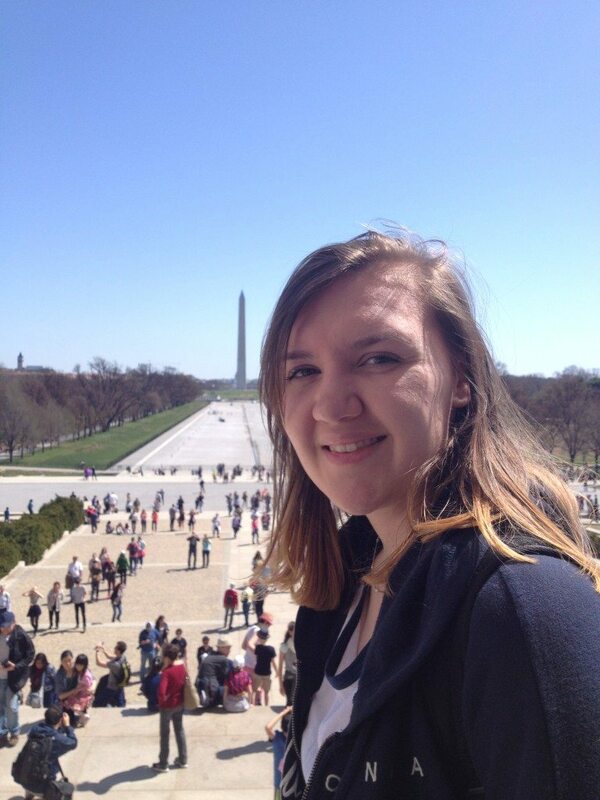 The Washington Monument is a memorial to….you guessed it…George Washington. 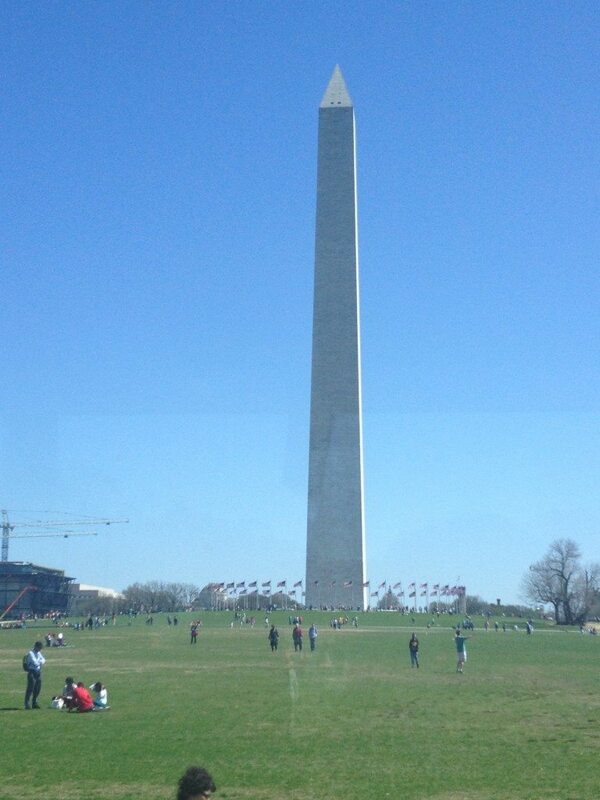 It is an obelisk on the National Mall and was completed in 1884 and is 555 foot high. 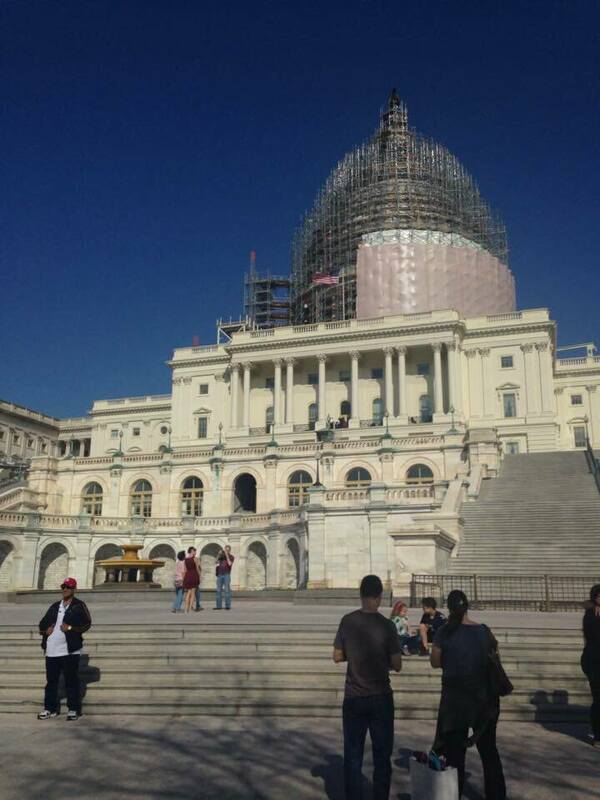 Apparently no building in Washington DC can be higher then the monument. I think that adds to Washington’s charm and is in sharp contrast to NYC! This memorial is dedicated to Thomas Jefferson who was involved in the drawing up of the Declaration of Independence was also the third President of the United States. (1600 Pennsylvania Ave and the official residence of the President of the United States – President Obama was home when we visited – he didn’t pop out to say ‘Hi’ though!! Recognisable by the normally impressive building below…scaffolding not withstanding..is Capitol Hill and the home of the US Congress. For some reason I took no pictures inside! I am a wee bit scared of flying so it probably wasn’t the best place for me to spend a few hours! But this is what is looks like from outside! 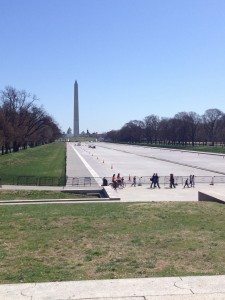 IS A DAY TRIP TO WASHINGTON DC WORTH IT? All in all it was a busy day but one both myself and my daughter thoroughly enjoyed. Our guide was vey knowledgeable and fluent in a number of languages (she had an English speaking and a French speaking group). The weather was a very welcome 22 degrees – a lot warmer than New York(it was the first week of April) and we enjoyed the sunshine and the site of some early cherry blossoms. 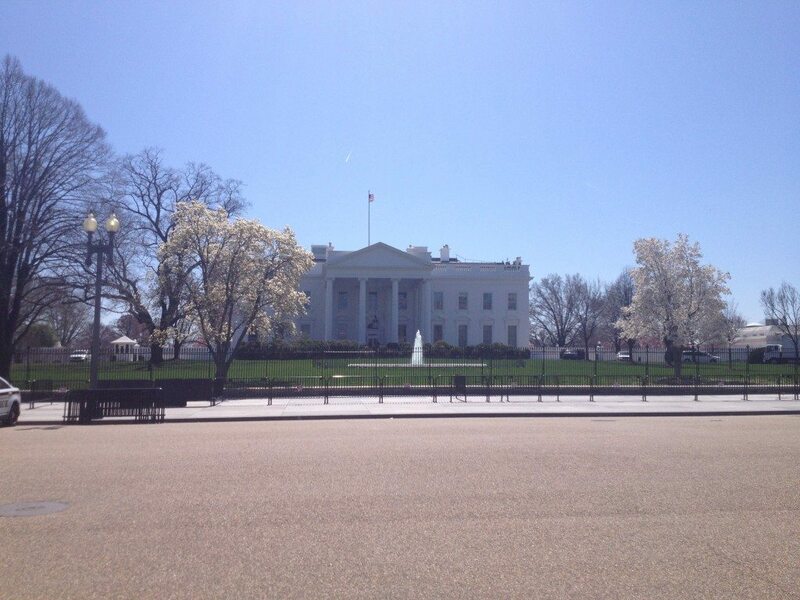 If you get the chance – even for a one day whistle-stop tour visiting Washington DC I would highly recommend it! 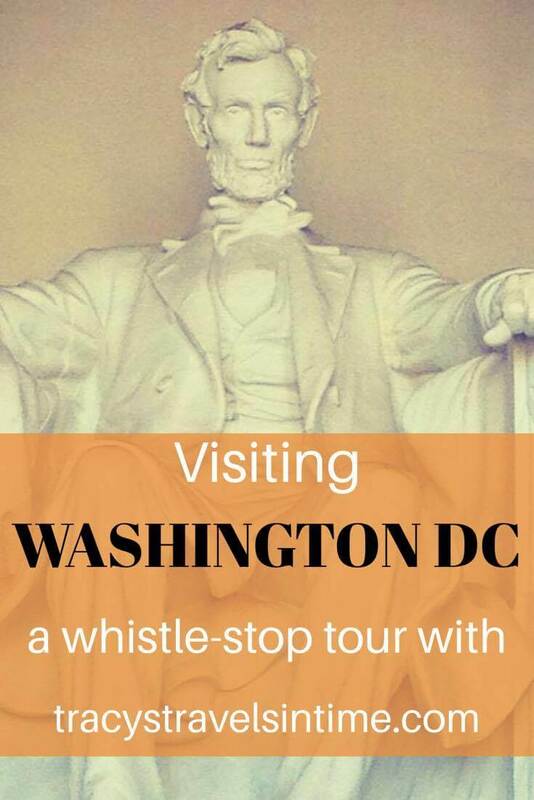 If this something you would like to do check out my page of especially selected tours in the USA including the day trip we took from NYC to Washington DC! 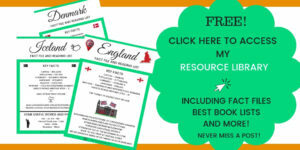 Check out and book some great tours – HERE! It’s a beautiful city and we really enjoyed our visit. I was also amazed at how many states we passed through. 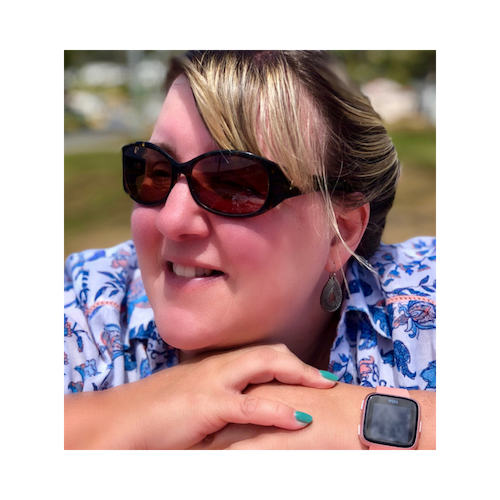 Later in the year we travelled the west coast and it took a lot longer – admittedly we did go via the Coast Starlight (train). We really enjoyed it. In fact my daughter said it was the highlight of her trip (should have saved some cash and just taken her there for her birthday lol!! )It was a great day and well worth doing if you can fit into a schedule (when your daughter is a little older perhaps). 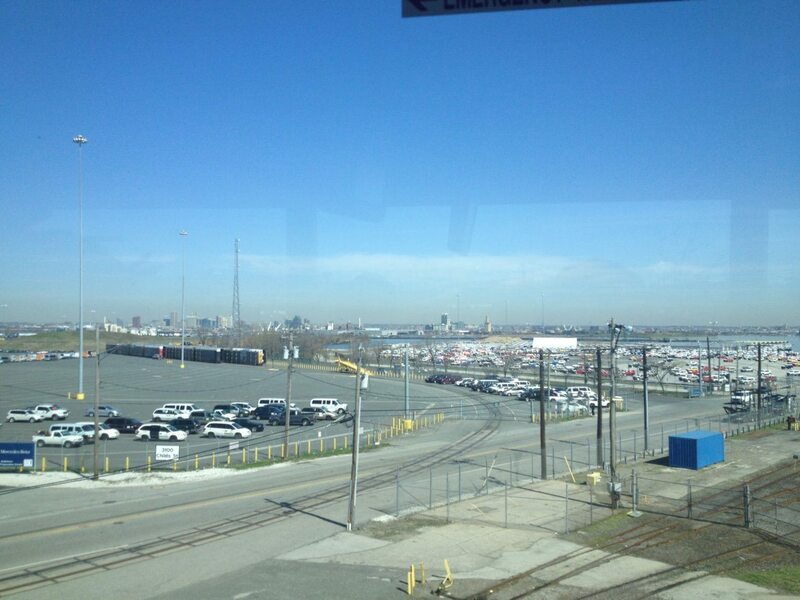 Love travelling by train in the US too – always a lot of fun. It was a really enjoyable visit – I was so pleased we had the opportunity to go. I hope you get there and show your husband your beautiful capital city. 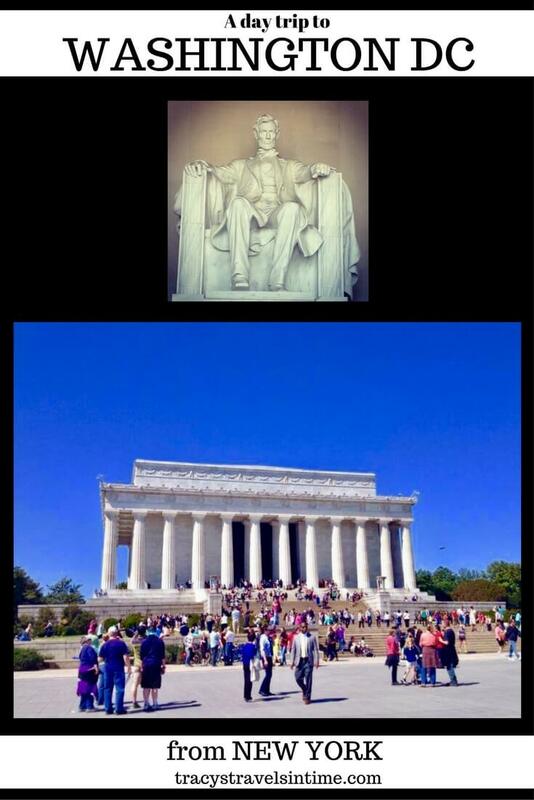 Washington is a great city, you certainly managed to pack lots into a very short time! Yes it was a busy day but so glad we did it. Well worth adding to a trip to New York. Hi yes when we realised it was a possibility we just had to do it!